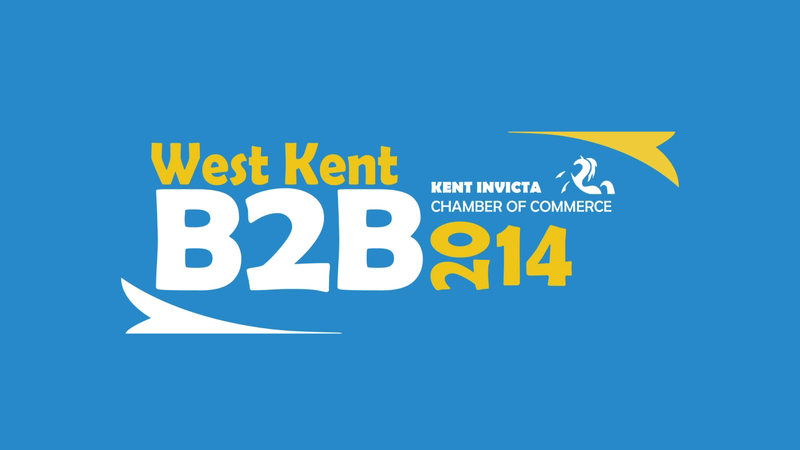 West Kent B2B 2014 Video Review. Click below to watch a short film produced by Lavender Blue Media. The West Kent B2B Show 2014 took place on Wednesday 30 April at the River Centre in Tonbridge, Kent. The event is produced by Kent Invicta Chamber of Commerce and the Lavender Blue Media film crew were on hand to capture the action. This film contains interviews with Dame Kelly Holmes, Jo James (Kent Invicta Chamber), Barnaby Wynter (Marketing Expert), Andrew Metcalf (Maxim PR and Marketing), Katie King (Zoodikers), Peter Fleming (West Kent Partnership), Jacqui Ward (Kent County Council), Darshana Ub (Entrevo UK), Ron Roser (Caxtons), Rob Edwards (Geerings), Kristina Boulden (Romney Marsh Wools), and Chris Pullman (Buckmore Park Karting). 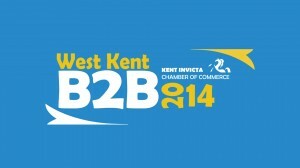 For more information, please visit Kent Invicta Chamber of Commerce.